Astrid is introduced in the second half of Vikings Season 4 as part of Lagertha’s court at Hedeby where she will train Astrid in the arts of war, and the arts of love. She is a strong shield maiden, who’s inspired by Lagertha. She’s intelligent and loyal to her Queen. 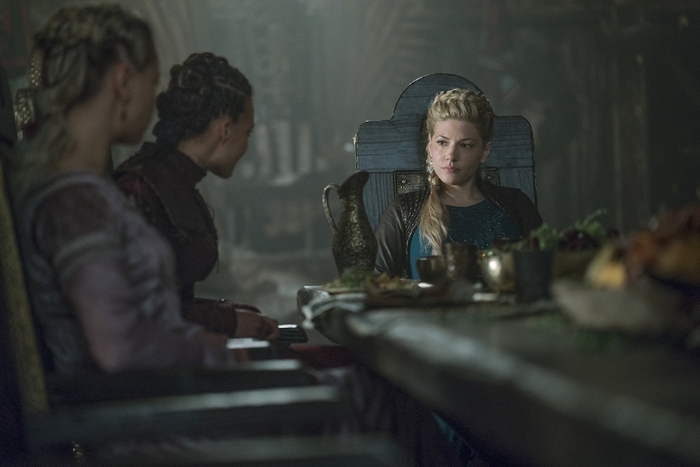 Astrid has shown to be slightly envious of Torvi as Lagertha’s counselor. 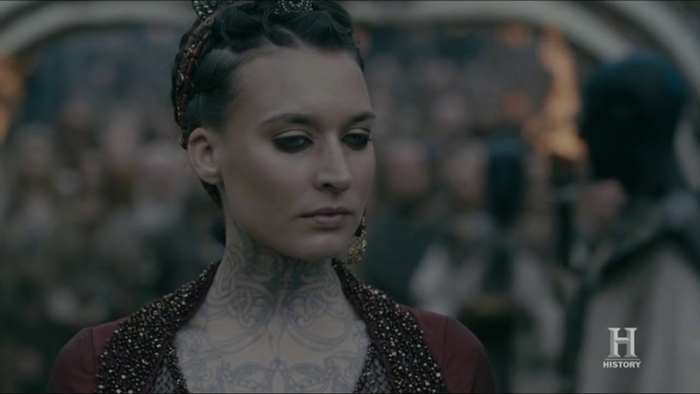 In the 5th season, she is kidnapped by Harald and his fealty and is taken to his kingdom, where she is forced to marry him by which she becomes Queen of Vestfold and Rogaland. She is later gang-raped and tells Harald, shortly after, that she is pregnant. However, it is unconfirmed if the child was a product of Harald or the assault. 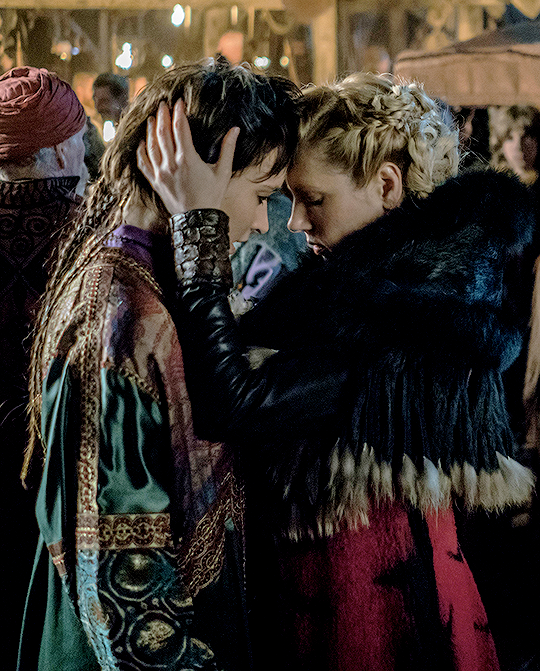 She and her unborn baby are later killed at the hands of her former lover, Lagertha. In her despair, Astrid implored her only true love to kill her. The mighty warrior agrees to honor her last wishes, because as we all know, you only kill what keeps you alive.